What if your website went down today for some unknown reason, do you have a quick way to be able to get it back up? 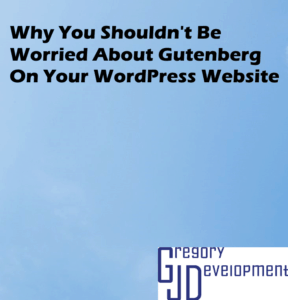 Do you have not just your pages and blog posts, but your settings and database? It’s something that many business owners seem to forget, or they do it once and think that’s good enough. But your site and especially settings get changed frequently and if you don’t have a backup then when your site goes down you will either have to put up a coming soon page or put up an old version of your site. 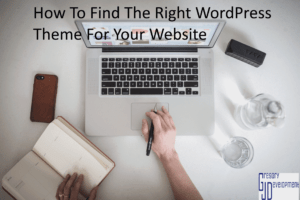 Now what happens if a potential customer comes to your site and sees a coming soon page, or sees a site that has no contact methods they will either try and find another way to contact you or most likely they will go to a competitor. Your probably asking yourself right now “Is there an easy (and scheduled) way to backup my site so I don’t have to worry about backups?”, it all depends on what you are using for your website. WordPress: Install UpdraftPlus (it’s free) and you can setup an automatic backup schedule to backup your site to somewhere like your Dropbox account (offsite cloud storage). For details on how to do this see the guide at wpbeginner. 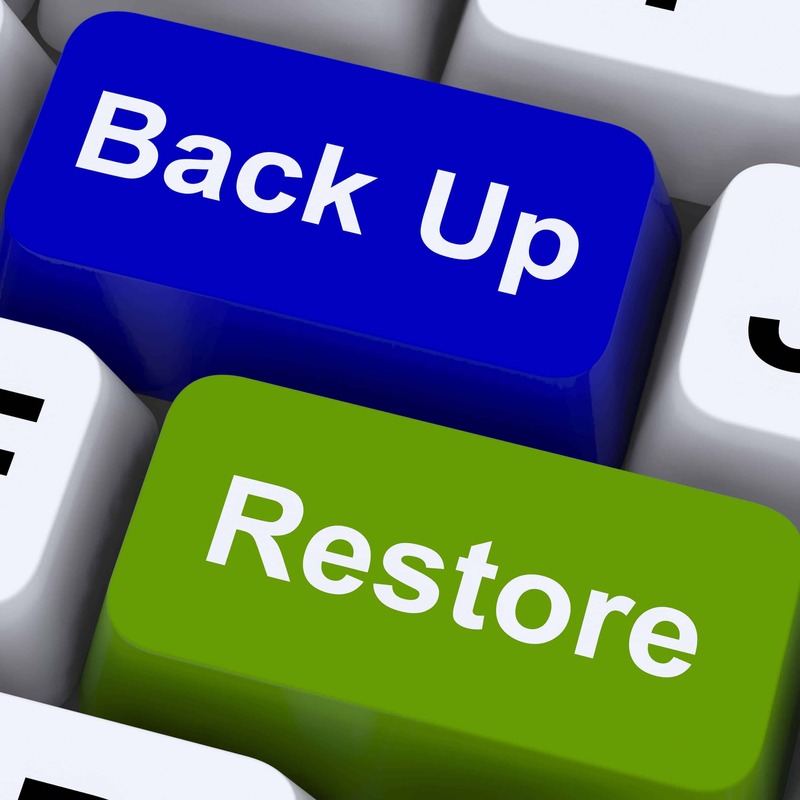 UpdraftPlus does both backups and restore, so you can restore your backup if you just install UpdraftPlus and restore. Godaddy website builder: You can manually create a backup but it doesn’t seem like you can download that backup, GoDaddy help has a guide on how to backup your site. Wix: You cannot backup your site, but you can create a duplicate site and there is a site history so you can always revert back one thing if something doesn’t look good. You can learn more and upvote the request for a backup at the Wix Help Center. Weebly: You can request a backup of your site that will be emailed to any email address you give. You cannot import this backup back to weebly but it’s good to have it for reference. You can learn how to backup your site at the Weebly Help Center. Found this post useful? Share it on social media.